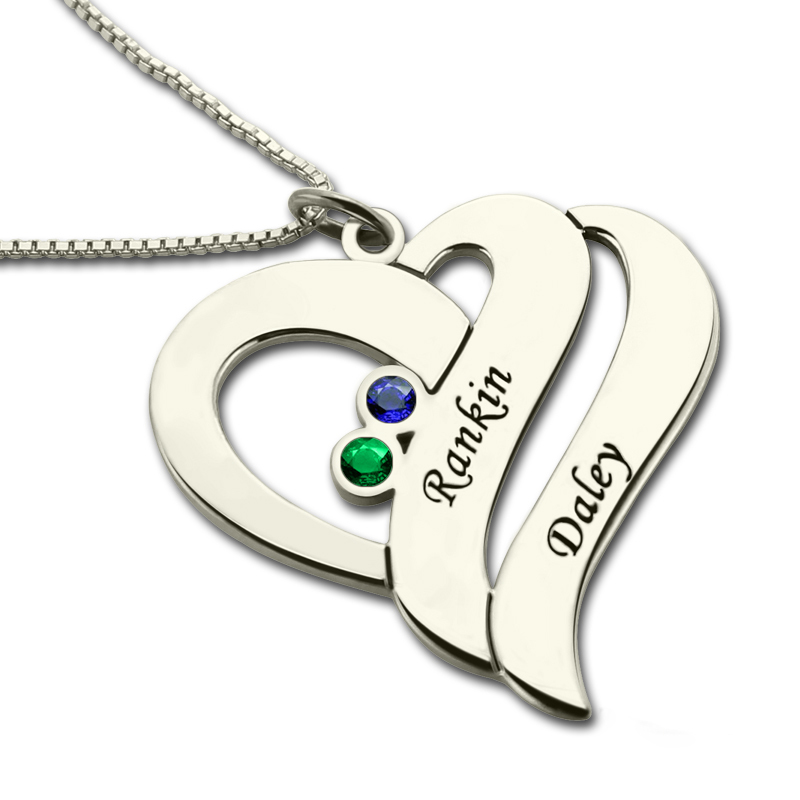 Valentine's Day Gifts - Two Hearts Forever One Necklace - Beautiful birthstones and a personalized engraving come together to create our heart necklace with Birthstones. 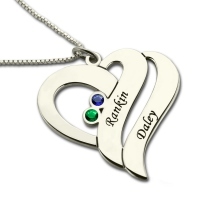 Select two birthstones and two engravings to make this necklace special and meaningful. 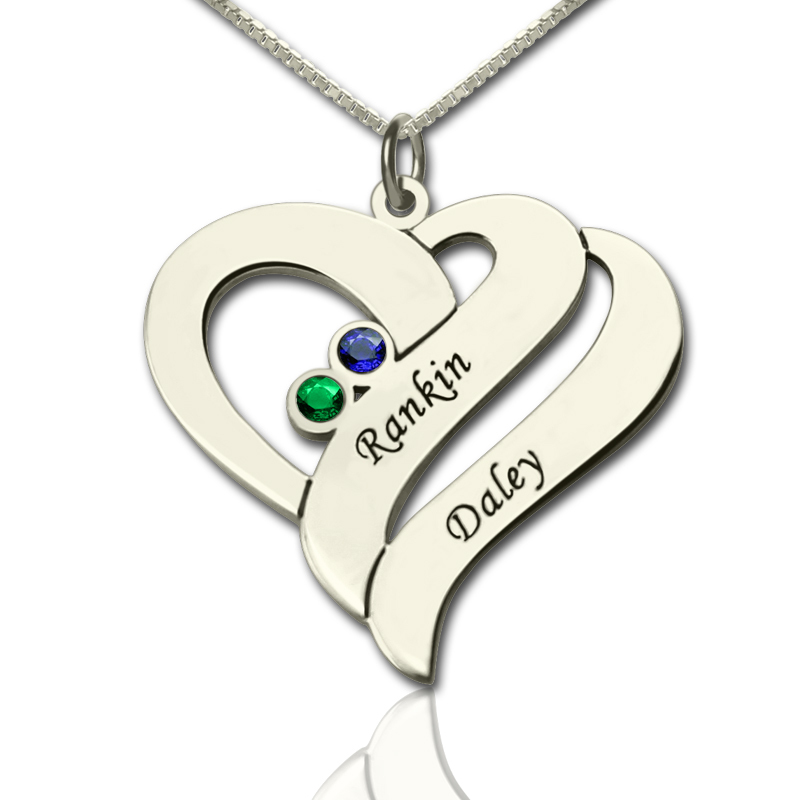 It will be a nice gift for a friend.